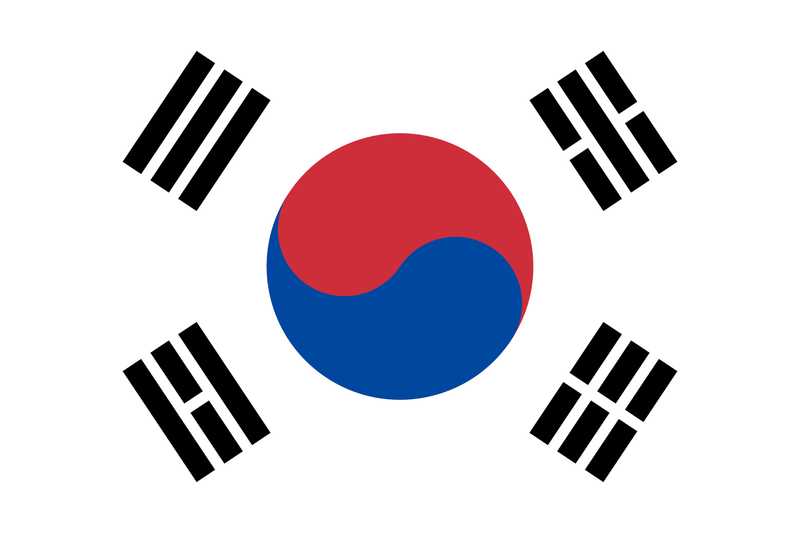 As of September 22, 2017, amendments to the Design Act will take force in South Korea. The novelty grace period is expanded from six to twelve months prior to the filing date or priority date. Under the revised Act, the grace period for novelty can be claimed at any time before the final decision of design registration. Currently, this term is limited to the filing date or when responding to office actions. The amended Act implements an opportunity to confirm conventional priority right via the WIPO Digital Access Service (DAS) which allows priority documents to be securely exchanged between different IP offices without necessity to file them directly. However, the discussions are still revolving around the electronic exchange service with major countries such as the US and China. The penalties concerning perjury, false indication of a design registration and fraud have been raised. For more information on design registration in South Korea and other countries of your interest, please visit our applicant’s guide. We also welcome you to get an actual quote for patent, trademark, and design registration via IP-Coster quotation system.